Wouldn't it be nice to have a single, reliable address for all your mail and packages? 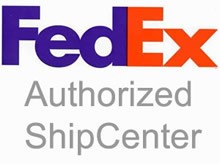 We can provide a real address in Key West that offers privacy and security with a full-time professional to sign for registered mail and deliveries? 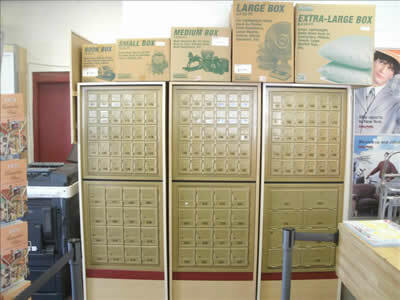 Discover the convenience of our mailboxes and more at Pak Mail Key West.